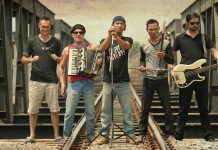 The global coffeehouse is ready to brew and serve Siem Reap communities. 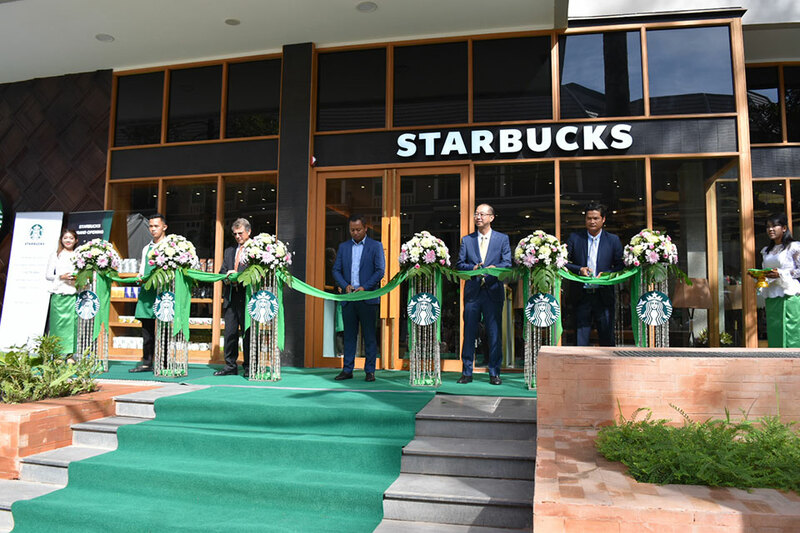 Starbucks Cambodia celebrated the opening of its first store in downtown Siem Reap today, August 6, with an official ribbon cutting ceremony. 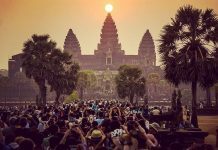 The new store is the second and the latest addition to Starbucks’ store portfolio in the city, following its debut at the Siem Reap International Airport last year. Serving classic Starbucks handcrafted beverage menu in a warm and inviting coffeehouse environment, the store is the perfect “Third Place” for customers to unwind and immerse in the unique Starbucks Experience, for which the company is recognized among coffee enthusiasts worldwide. Strategically located at The Heritage Walk shopping mall in the heart of the historic city, the 2,000-square-feet space pays tribute to traditional Cambodian culture and Starbucks coffee heritage through distinct store design that showcases locally crafted custom artwork. 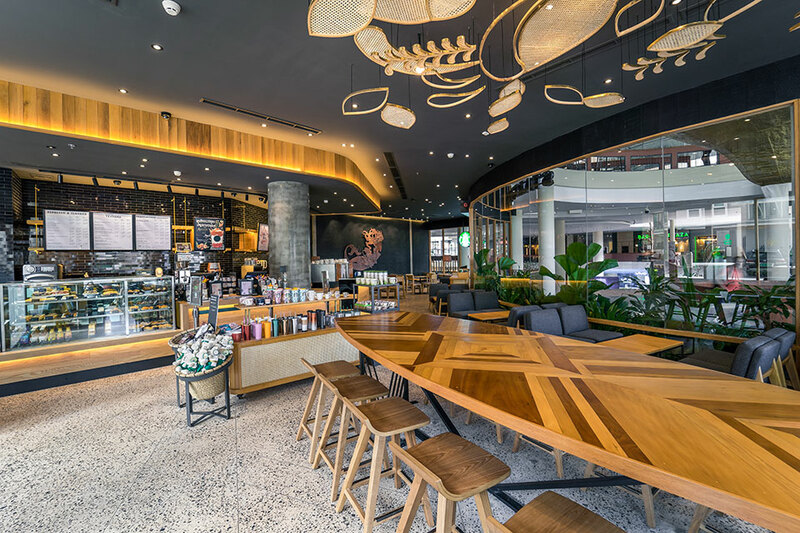 The feature art piece is a hand-carved leather panel depicting the iconic Starbucks Siren, design inspiration of which comes from the ancient art of shadow puppetry in Cambodia. 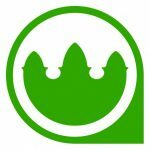 Starbucks is strongly committed to contributing to the neighborhood it serves. 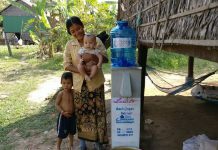 Earlier this month, Starbucks teamed up with Planet Water Foundation to build an Aqua Tower water filtration system for an under-served community in Siem Reap. The occasion marks Starbucks’ third collaboration with the organization, through which they have successfully brought safe and clean water access to over 3,000 locals in need across the nation. 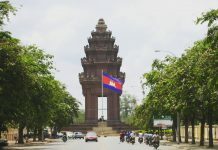 Starbucks entered the Cambodian market through its licensed partner Coffee Concepts (Cambodia) Limited, a subsidiary of Hong Kong Maxim’s Group. The company currently operates thirteen stores in the Kingdom, with another new store set to open in the capital city by end of this quarter.